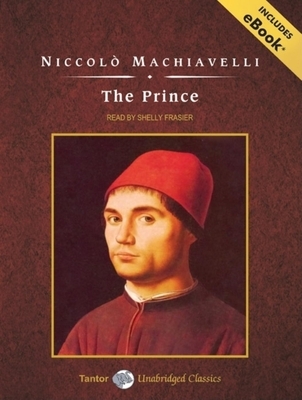 Considered one of the great early political analysts, Niccolo Machiavelli is a historical figure in the turning point from the Middle Ages to the Modern World. In his most famous work, "The Prince," he promoted the then revolutionary and prophetic idea that theological and moral imperatives have no place in the political arena. In addition to narrating audiobooks, Shelly Frasier has appeared in many independent film and theater projects in Arizona and southern California, and she has developed character voices for animation projects and done voice-over work for commercials.